CUFA BC President Jim Johnson sent congratulations to British Columbia’s 36th Premier, the Honourable John Horgan. President Johnson outlined a number of key priorities for CUFA BC’s member associations, highlighting the impacts of the previous government’s years of underfunding, and political meddling in our institutions’ Boards of Governors. 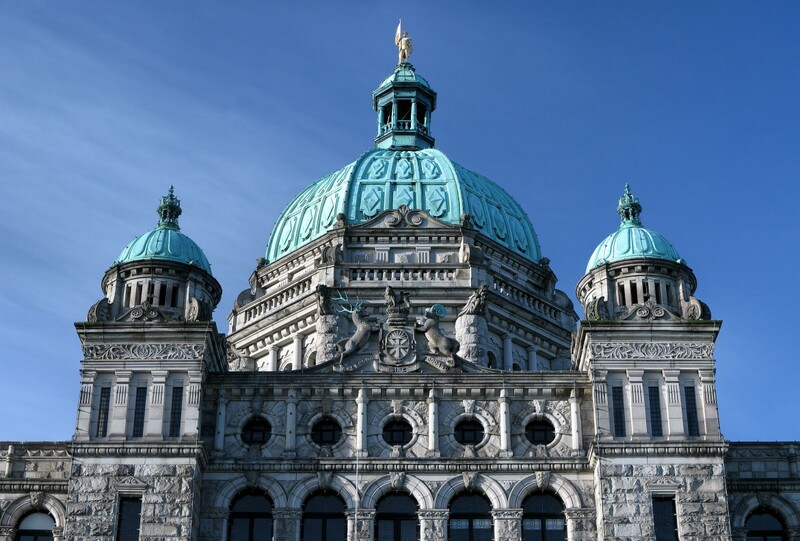 CUFA BC looks forward to working closely with the Honourable Melanie Mark, Minister of Advanced Education, Skills and Training, to address critical issues facing BC’s research universities.